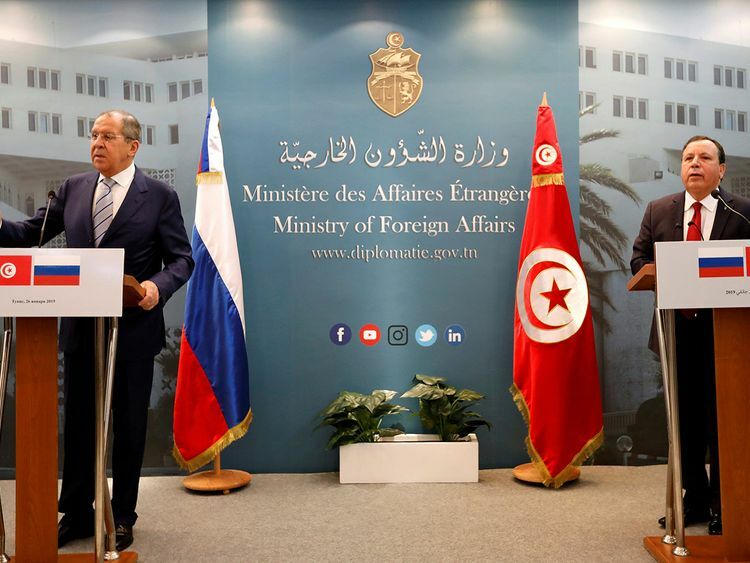 Tunis: Syria’s “natural place” is within the Arab League, Tunisia’s foreign minister said Saturday, ahead of the organisation’s annual summit in Tunis in March. Russia’s intervention in Syria’s war since 2015 in favour of President Bashar Al Assad has turned the tide of the conflict in the regime’s favour. The UAE reopened its embassy in Damascus in December, the same month as Sudanese President Omar Al Bashir made the first visit of any Arab leader to the Syrian capital since the start of the war. But Qatar earlier this month rejected normalising ties with Al Assad.